It comes as no surprise that GTA V will have DLC, but it’s worth keeping in mind that it will be region-locked. According to the Rockstar support page, any downloadable content will be tied to the PSN store of the designated region. This includes any extras found in the collector’s edition of GTA V. The whole situation is a bit convoluted, but here’s the example Rockstar provides. So if importing plays a part in your usual gaming routine, you might be better off sticking to your own region this time around. 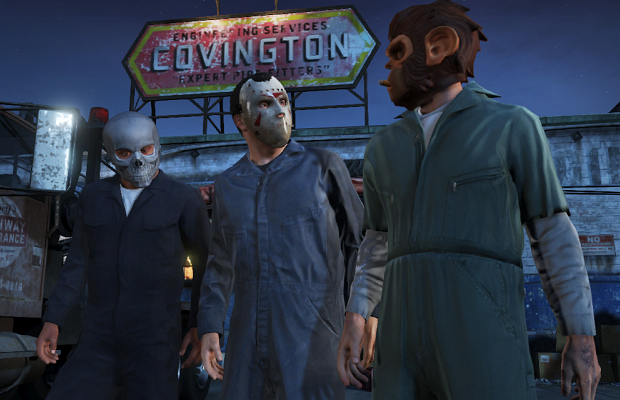 Grand Theft Auto V will launch worldwide for the PS3 and Xbox 360 September 17th.